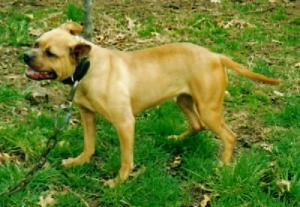 THIS DOG WAS SEND TO SOMEONE FOR STUD TO JUDGE AND NEVER RETURNED. LOST CONTACT WITH HIM. I WOULD LOVE TO JUST GET MY DOG BACK. ANY HELP WOULD BE APPRECIATED. NO QUESTIONS ASKED.